It is need to be a real time Vision based application for predicting the vehicles in the accident zones. Some of the crimes during accident are left a detected for that surveillance is used for Car recognition and face recognition. The proposed work aims to highlight vision related tasks centred on “car”, which has been largely neglected by vision community in comparison to other objects. It shows that there are still many interesting car-related problems and applications, which are not yet well explored and researched. To facilitate future car-related research, here it presents our on-going effort in collecting a large-scale dataset, “Comp Cars” that covers not only different car views, but also their different internal and external attributes. Importantly, the dataset is constructed with a cross-modality nature, containing a surveillance-nature set and a web-nature set. The proposed work discusses specific challenges of the car-related problems and other potential applications regarding vision related tasks. S Suganya, J Boopala, P Gomathi. "Fine Grained Categorization of Vehicle Models & Face Recognition in Accident Zone." 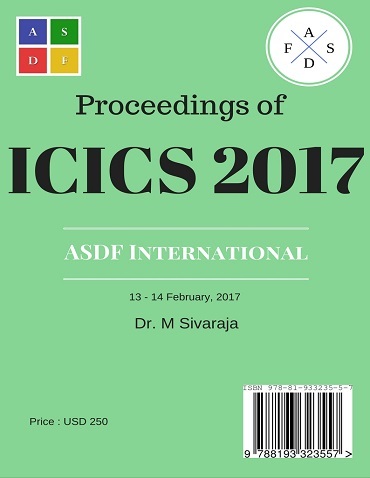 International Conference on Intelligent Computing and Systems (2017): 22. Print.